Short Round is a young kid and taxi driver in Shanghai. He first appeared in the film Indiana Jones and the Temple of Doom. 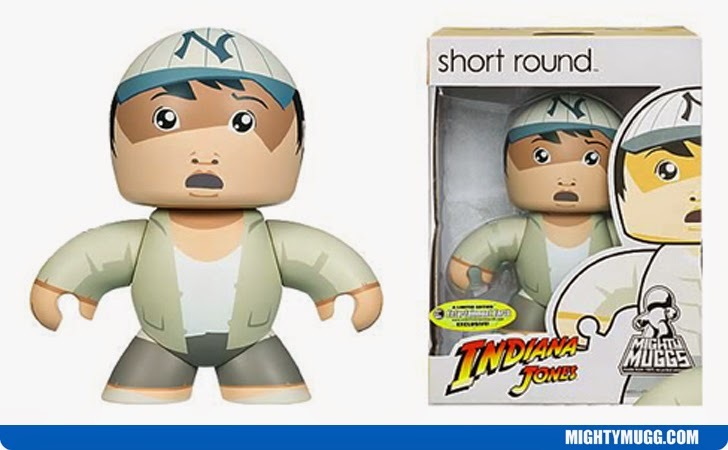 His epic adventure starts when he tries to pick pocket Indiana Jones and gets caught. Instead of turning him in, Indy decides Shorty can help him. Their adventure soon takes them to India, where Indiana is on a quest to find a sacred stone and save the enslaved village from the tyrannical rule of Mola Ram. This eventually leads to the movies iconic mine cart chase where both Shorty and Indy narrowly escape with their lives.